We see periodic signs of confusion, about publishing a blog to a dynamic template, in Blogger Help Forum: Get Help with an Issue. My blog seems to load - but it just sits there, spinning gears! The dashboard Template wizard tells me that dynamic templates are not available, for my blog!! These are two blog owners who are not aware of the requirements of the dynamic templates - and who can't figure out why they see the Spinner of Death when loading the blog. Whether you publish your blog as Private or Public - if you do not publish a Full Posts newsfeed, a dynamic view won't work. 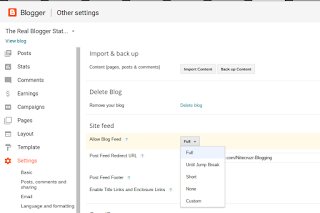 Dynamic views retrieve blog content from the posts newsfeed - and without a full posts newsfeed, a blog can't be displayed in dynamic view. This may be one more reason why Blogger eliminated on the fly switching to dynamic views. The comments section, similarly, retrieves content from the comments newsfeed. If the posts newsfeed is properly set, and the comments newsfeed is not, you (and your readers) will see the spinner of death when clicking on "Add a comment". Look at the dashboard Settings - Other page. 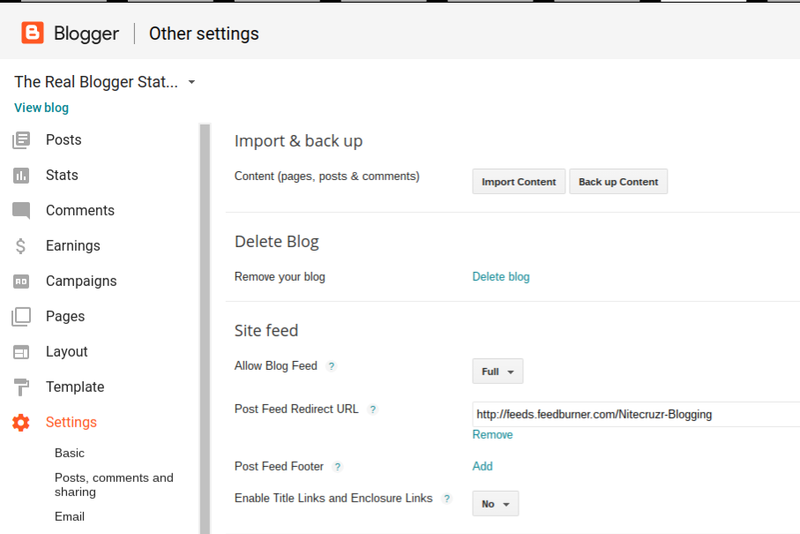 In the "Site feed" section, look at "Allow Blog Feed". You should see "Full". Anything besides "Full", for comments or posts, will eventually be a problem. 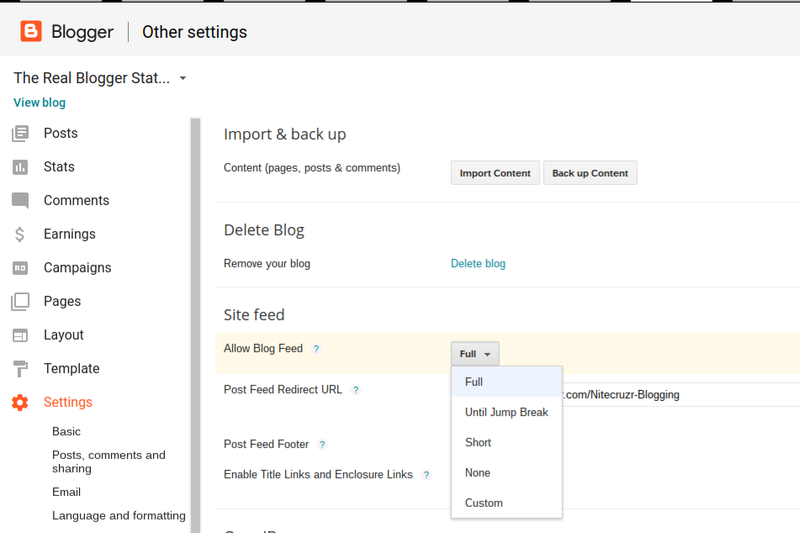 If you don't see either "Full", your blog (and any comments) can't be displayed, using a dynamic view. Neither "Short", or "Until Jump Break" can be used, with a dynamic view. For a dynamic template blog, no other setting will do. It's that simple. 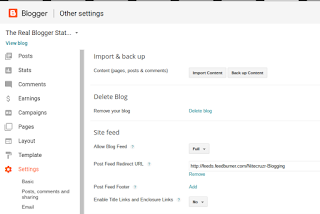 Without Full Comments and Posts newsfeeds, you cannot publish a blog using a dynamic template. Either use the Template wizard, and select a non dynamic template - or use Settings - Other, and enable a Full feed.